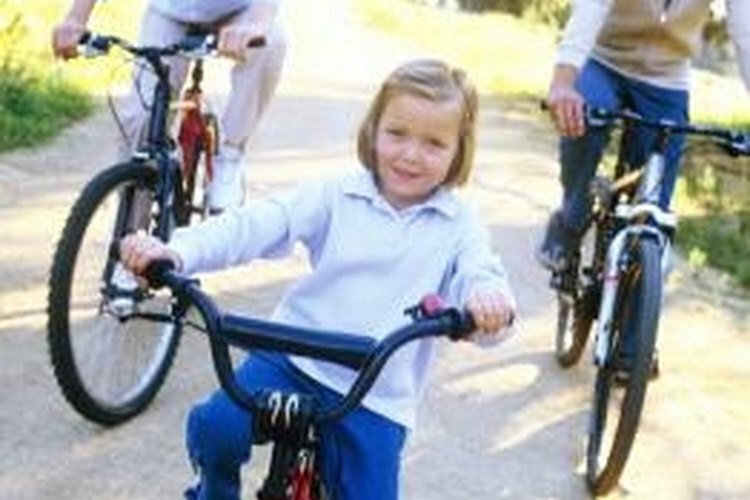 Choose a bike seat that will allow you to ride comfortably. Replacing your bicycle seat will give you the opportunity to utilize a new type of seat that will be more comfortable for you based on your needs and body type. Look for a seat based on the type of riding that you plan on doing and look for options that exist for different genders and body sizes. Make riding more fun by making it more comfortable with just a few simple steps and tools. Locate the nut and bolt that connects the seat post to the seat. Loosen standard bolts with a small wrench. Remove bolts or screws with a screw head with a screwdriver. Remove bolts with a hex key head or allen wrench head with a hex key or allen wrench. Remove seats attached with clamps by utilizing their built-on turning handles. Turn your tool or handle counter-clockwise to loosen it. Remove the seat from the post. Tighten the connector bolt under the new seat loosely onto the seat post. Tighten the connector bolt by turning it clockwise onto the seat post with a small wrench, screwdriver, allen wrench or hex key as required. Do not tighten all the way at this point. Straddle the seat and adjust the angle of the seat for comfort between your legs. Test your new seat by going for a ride on your bicycle. Make any adjustments as needed.